Jupiter will be in Scorpio from October 11 2017, and it’s staying there till November 9, 2018! And we are seeing a shift in energy that will take us deep into the realm of Scorpio, where we explore the themes of death, power, sexuality, relationships and money. Through this webinar we will see how we can use this transit to our benefit. The shift from Fire-Air to Water-Earth marks a period of time where all those wonderful ideas conceived the first half of 2017 can find deeper fruition and materialize as concrete plans. Scorpio is a sign of transformation where we grow beyond whatever limitation we have set on ourselves and our creativity. In Scorpio we purify the deep emotional waters that sometimes cause us to stay put. It is a sign of healing and of breakthroughs! When Jupiter was in Libra we explored our choices and now it is time to deepen our commitment to the goals set. In this webinar we covered Jupiter in Scorpio through the houses and how it behaves in natal charts. We looked at both charts of different known people and for some of the participants. 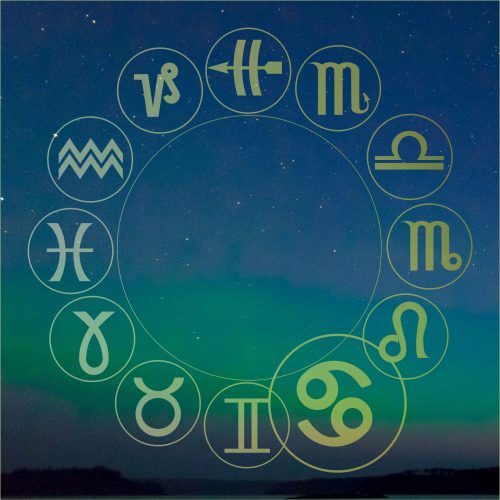 Join evolutionary astrologer and therapist Sol W Jonassen for a journey into the deep realms of Jupiter in Scorpio. 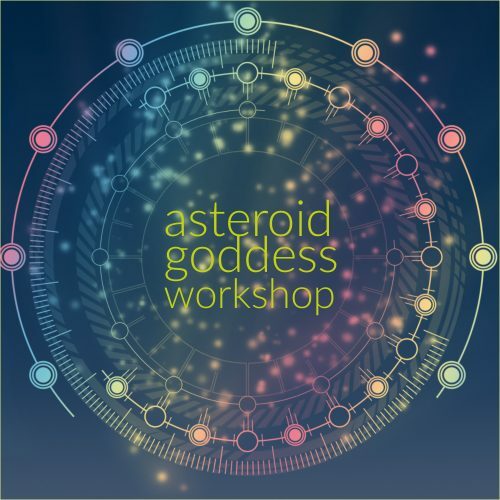 This webinar is suitable for those who are interested in evolutionary astrology. You will need zoom to join and it is a free software you can find at www.zoom.us.